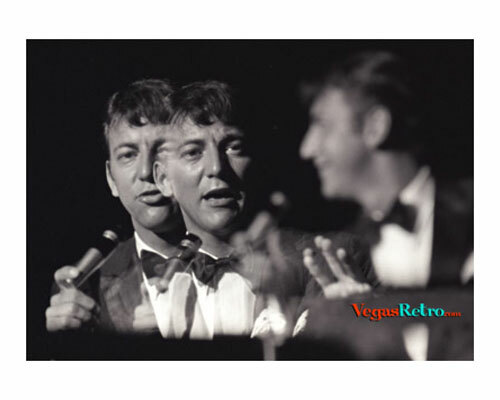 One of the most popular teen idols of the late '50s, Bobby Darin began with the rock 'n' roll hit "Splish Splash" (1958). He was a Grammy award winning singer ("Mack The Knife") and his other hits included "Dream Lover" and "If I Were A Carpenter," which earned him a respected place in The Rock and Roll Hall of Fame. Bobby was also an accomplished songwriter and record producer. A rheumatic heart condition,tragically claimed his life in 1973. The new film "Beyond The Sea", directed by and starring Kevin Spacey is a film about Bobby Darins life to be realeased in late 2004.